Size: 150 cm x 9 cm / 59" x 3,5"
The pure wool ties are a winter classic. 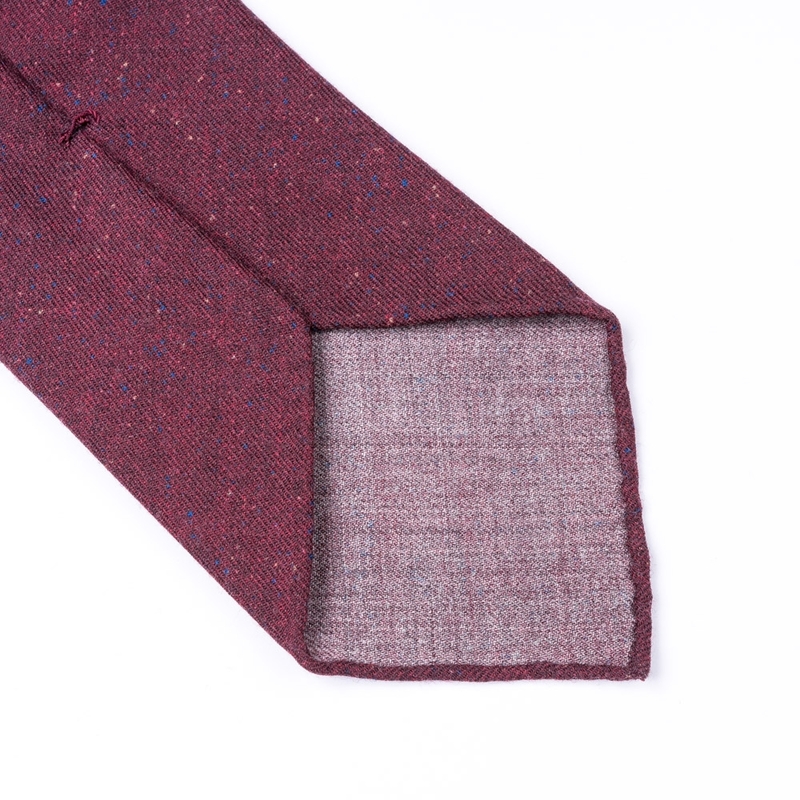 When the temperatures drop and we tend to favour suits and jackets in heavier, warmer materials, our woollen ties will complement your outfit perfectly. They work particularly well with dark blue and green shades. 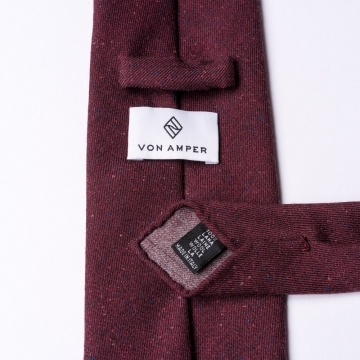 All of our ties are produced by hand. First of all, the fabric is cut by hand. It is then hand-rolled and the edges are hand-stitched. 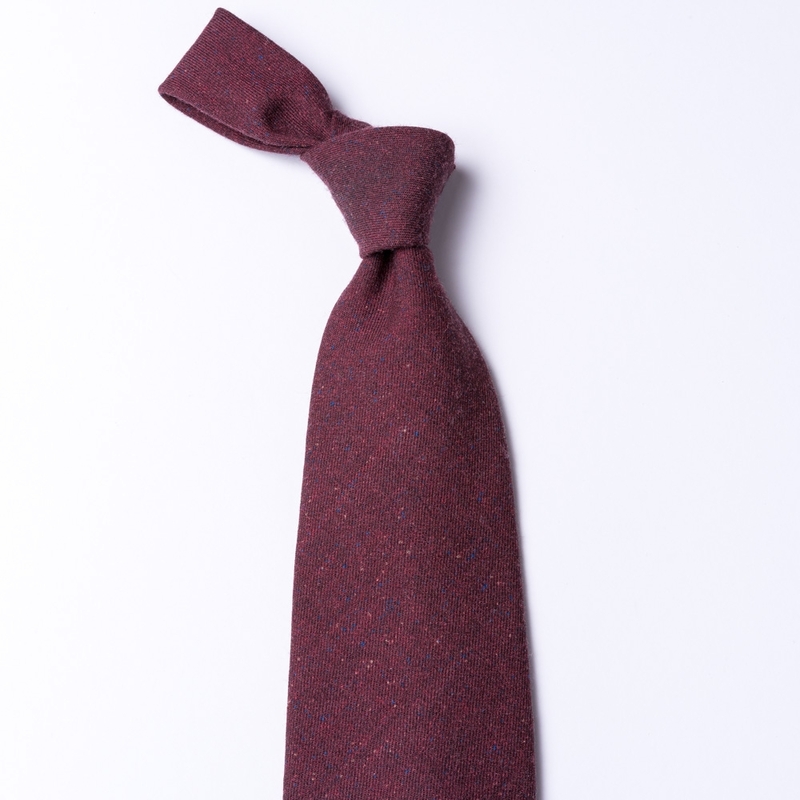 A company located near Como, in Italy, produces our ties and materials from start to finish.